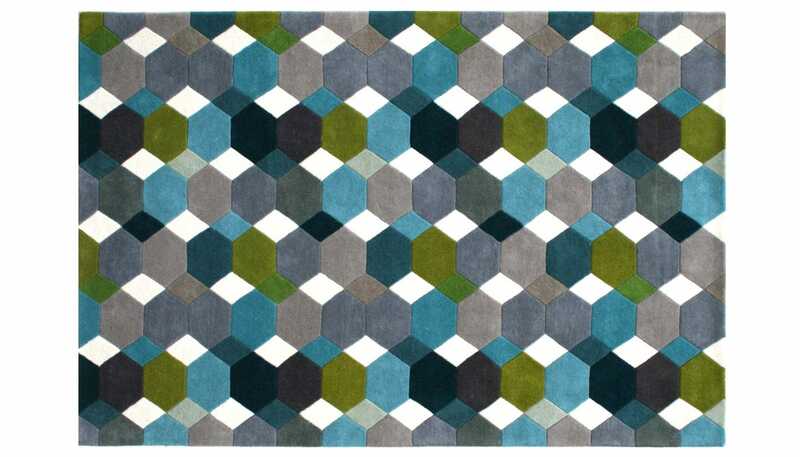 Hand tufted using the finest quality pure wool, the geometric Grease is made up of a modern palette of hexagonal and diamond shapes. 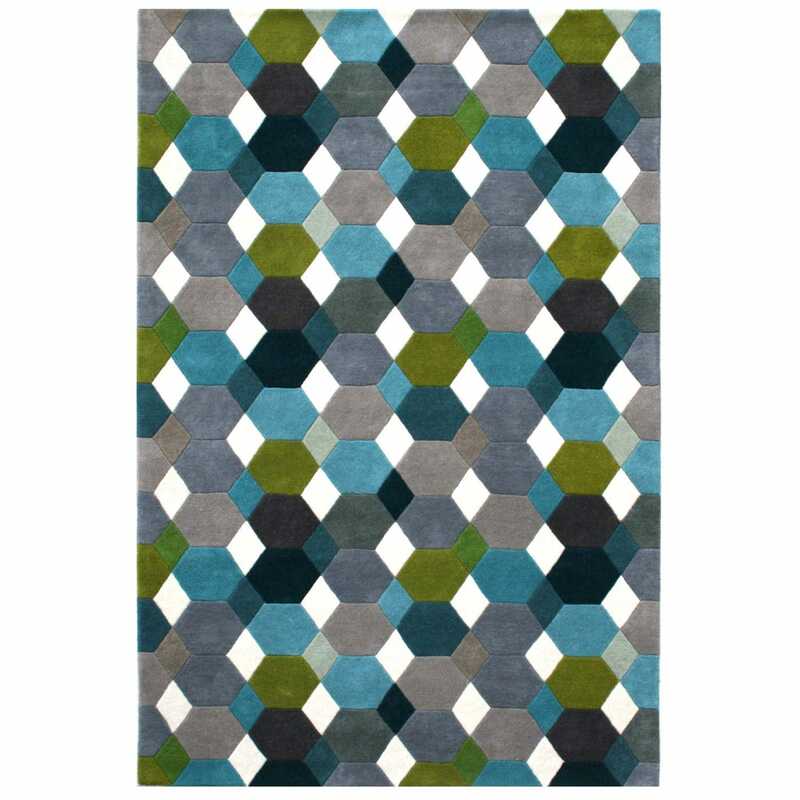 The textured finish of this rug elevate the design, providing a modern focal point for any room. Lovely rug with vibrant colours, looks great in my new sitting room!